Anyone engaging in or proposing to engage in commercial construction or public works projects in excess of $50,000 in the State of Mississippi is considered a Commercial Contractor and must, by law, possess a Building Construction License issued by the state. Once licensed, the contractor may engage in commercial and industrial construction in addition to residential construction. 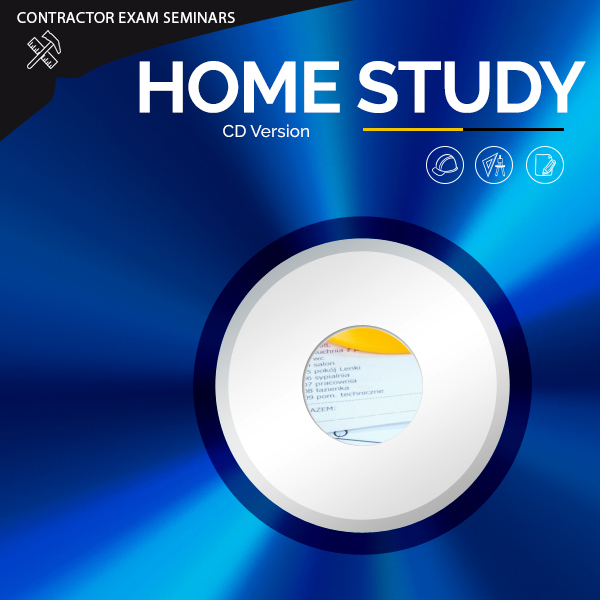 The standards for becoming a Commercial Contractor are similar to that of a Residential Builder, but, as one might expect, they are higher. Along with proof of workers’ compensation insurance, the application must also submit proof of general liability insurance with a minimum coverage of $300,000 per occurrence and $600,000 in aggregate. The applicant must be either an owner, officer, executive or “responsible managing employee.” Proof of ownership, office, or employment must be presented with the application. In addition, the entity applying must submit an audited financial statement that demonstrates a net worth of a minimum of $50,000. The testing requirements, structure and fees are essential the same as for a Residential Builder. 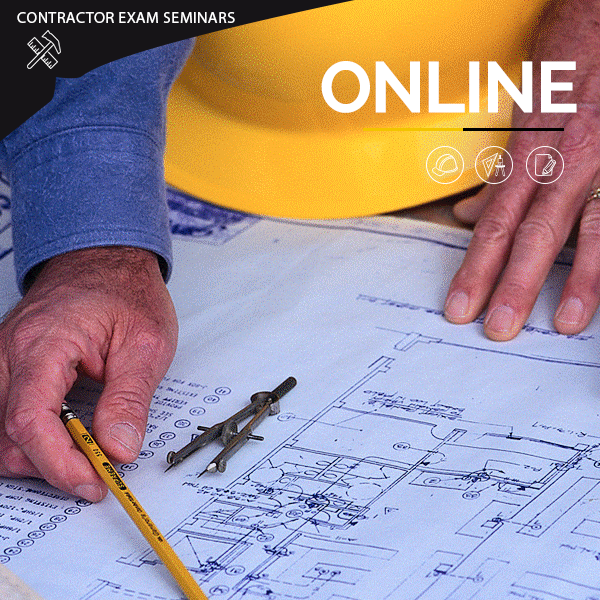 The exam, however, covers a wider variety of subject matter to include that which is particularly common to commercial and industrial construction.